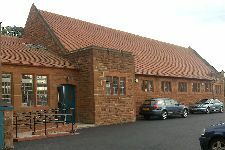 Troon Bridge Club sessions commence at 7.00 p.m. sharp on Mondays. Doors closed 6.55 p.m. Aggregate only during the summer months. Contact the Secretary, Mrs A. Knox, (01292) 312553 for more information.